For more than 50 years we’ve been providing a vital service. 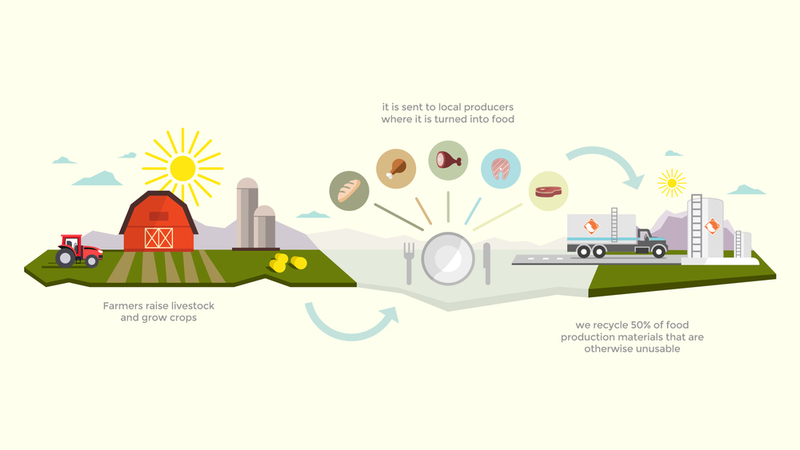 From our early roots as a butcher to our modern rendering facilities, we’ve created safe, environmentally friendly recycling solutions for the agriculture industry. We create valuable ingredients for everyday products, while at the same time helping to keep local communities clean and sustainable. As an integral partner in food sustainability, we reduce the cost of food production while making our footprint as small as possible. From rendering and grease trap cleaning to shipping and operating a tank farm, we offer valuable services to the food processing industry. With sophisticated plants and extensive collection services, we turn by-products into ingredients used in everyday products. We create safe, environmentally friendly recycling solutions for farms, feedlots, restaurants, butcher shops and supermarkets that all produce by-products that have nowhere to go. 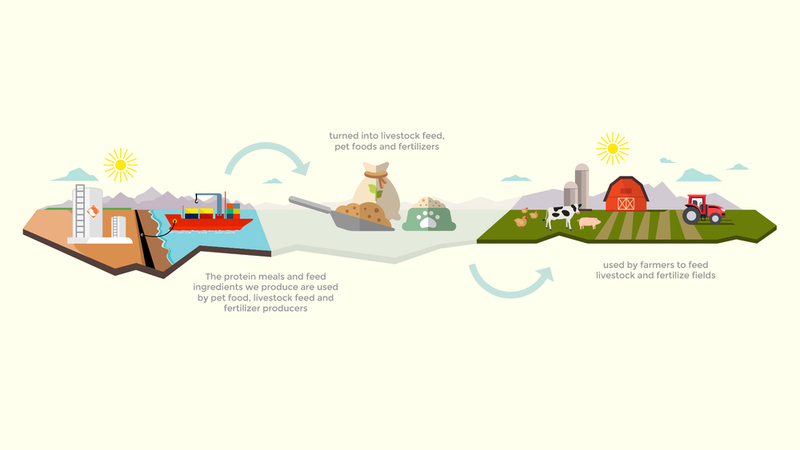 With the ability to recycle up to 30 tonnes of protein by-product material every hour, we keep potentially dangerous material out of landfills, sewers and drains. 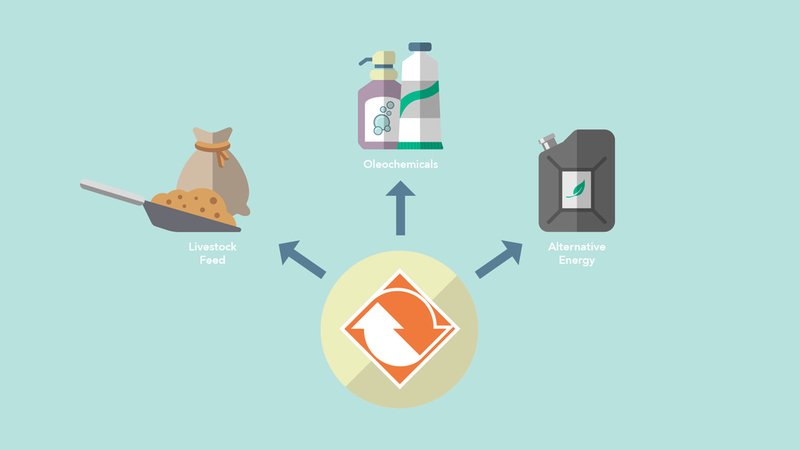 We recycle thousands of tonnes of by-products each day, which are used to make ingredients. These ingredients are then turned into finished products that have a wide variety of uses.